Hey there! Design your own funny and cool neon hat. This awesome trucker hat is perfect for spring break and parties. Drinking in this hat will have you looking good so add whatever text or art you want. 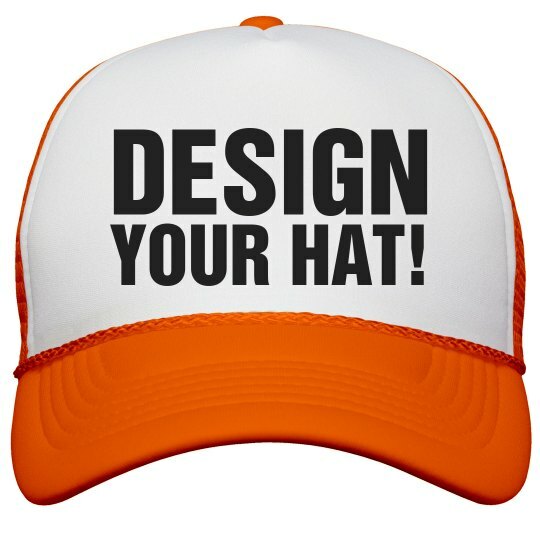 Custom Text: DESIGN | YOUR HAT!